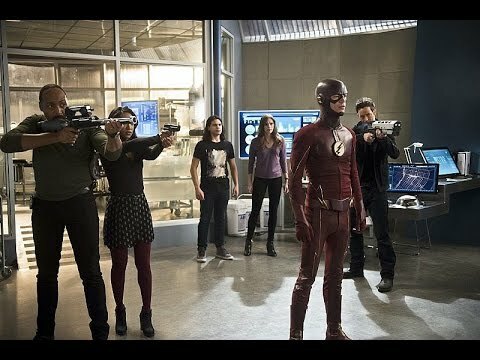 Home flash hunter zolomon joe west sneak peeks supergirl trailer wally west zoom Back in a FLASH! Finally! Back in a FLASH! Finally! It's Back! 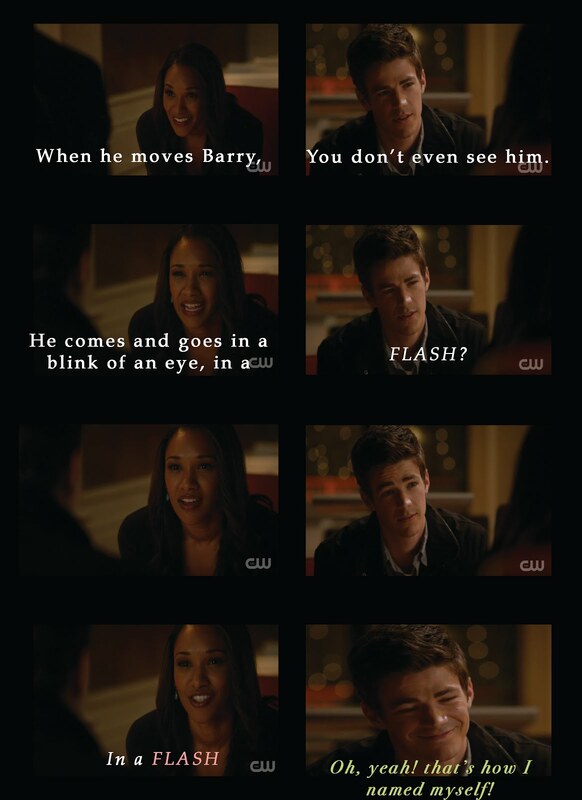 The FLASH is Back! Episode 18 of Season 2 will be on tonight at 8pm! learn more about Hunter Zolomon, and see the deviousness of Zoom. 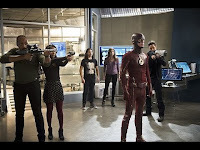 This looks like and awesome episode though! 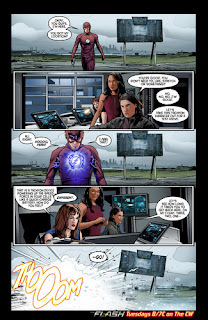 few moments of the episode in this comic strip! 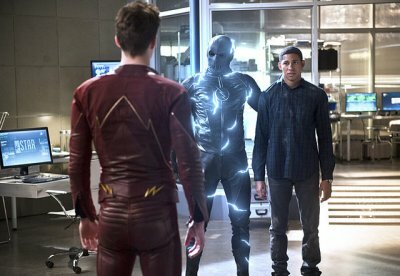 And it looks like Wally will meet The Flash and Barry! tell me, what are you waiting to see tonight? !